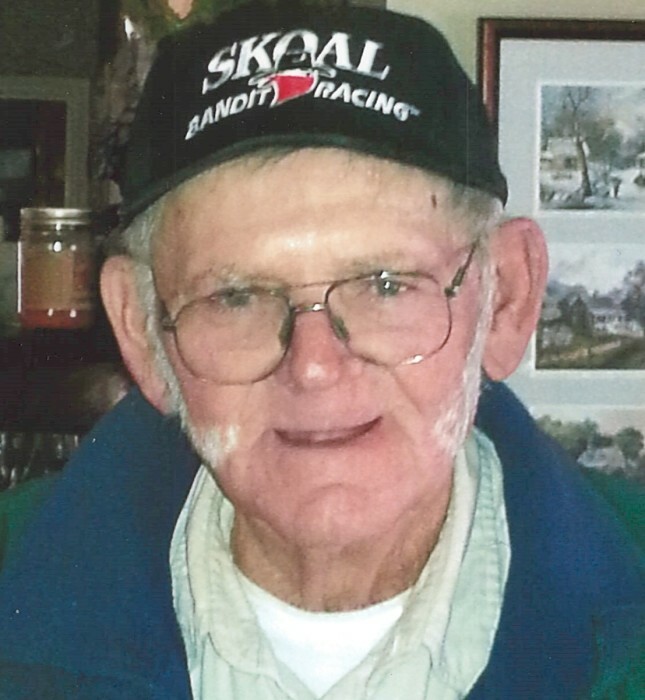 James Forest “Jabo” Youngblood, 80, of Fletcher passed away peacefully at home surrounded by his family and an abundance of love on Friday, March 15, 2019. Born November 16, 1938 in Fletcher, he was a son of the late Datis Lee Youngblood and Margaret Wilkie Youngblood. He was a lifelong truck driver and dirt salesman. In addition to his parents, he is preceded in death by a brother. Surviving are his children, Cyndee, Cameron, Kevin, and Karen all of Fletcher; three loving sisters and a brother; five grandchildren; seven great grandchildren; and many favorite nieces and nephews. The family will receive friends from 1-5 PM on Saturday, March 30, 2019 at Fletcher United Methodist Church in the Fellowship Building. A private burial will be at Shepherd Memorial Park.